The legal backlash against the fraudulently fabulous and well-heeled scammers of Manhattan (no, not those) continues. 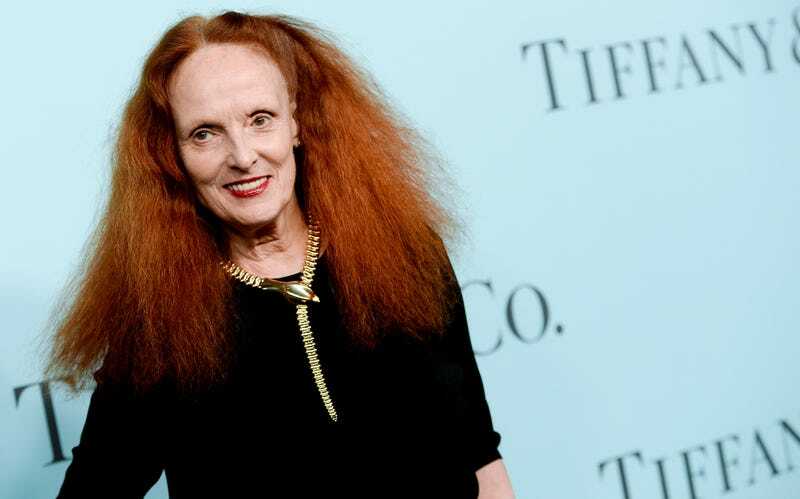 The New York Post reported on Wednesday that a former Vogue staffer—an assistant to the magazine’s then creative director-at-large, Grace Coddington—was arrested and charged for allegedly stealing from her boss. According to the Post’s sources (court documents and law enforcement), Yvonne Bannigan, who was born in Dublin, racked up $53,564 in unauthorized credit card purchases on Coddington’s credit card. Bannigan’s LinkedIn page says she’s 25 years old and previously interned at Elle magazine. She was arrested in April, according to the criminal complaint.